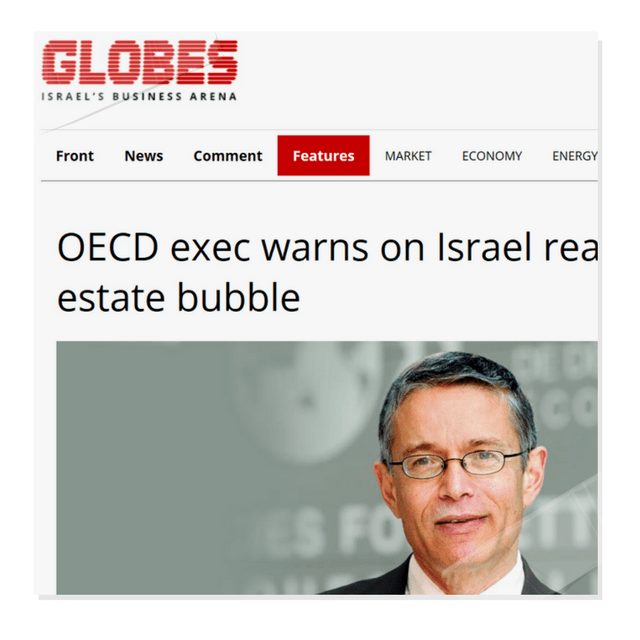 “Globes”: How would you describe the risk in Israel’s real estate market? 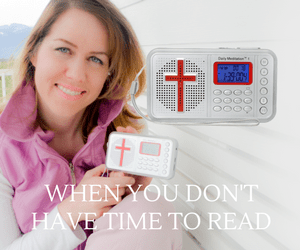 Israel is in the top five? “Yes, but it’s not necessarily unavoidable and really a bubble, with the only question when it will be deflated. Even if there’s a risk that these housing markets will turn out to be bubbles, it won’t necessarily happen.